Sorry for joining just to sell stuff... but you'll see that it's all high quality gear for very low prices. It pains me to have to do this, but needs must. This was a good mate’s car which we were slowly building up, now over the last few years we have all ran out of time and money to finish it. All prices minus postage. To be agreed on. Pickup in person preferable – then you can see what else you may want to buy…! W reg s2 shell, no rust, flat-arched, registered as 1.1 on logbook. The arches have been cut out for the GTi arches, done before we bought it and is rough, although no rust present, just needs cleaned up. All other chassis mods have been done to a high standard. Comes with all panels, including loads of spares if you want. There’s around £1100 worth of suspension/brake parts fitted to it alone. This can be delivered anywhere in the country for the right price! Brand new in box, never used. 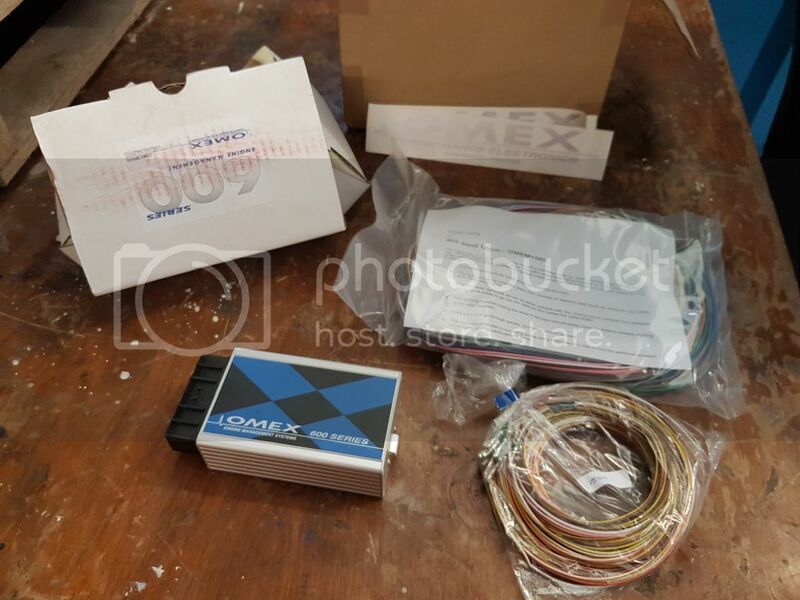 Flying loom, genuine Omex, with additional harness for extra functions. Took from a donor car, compression tested before removal – roughly 175psi on every cylinder, so definitely good engine! 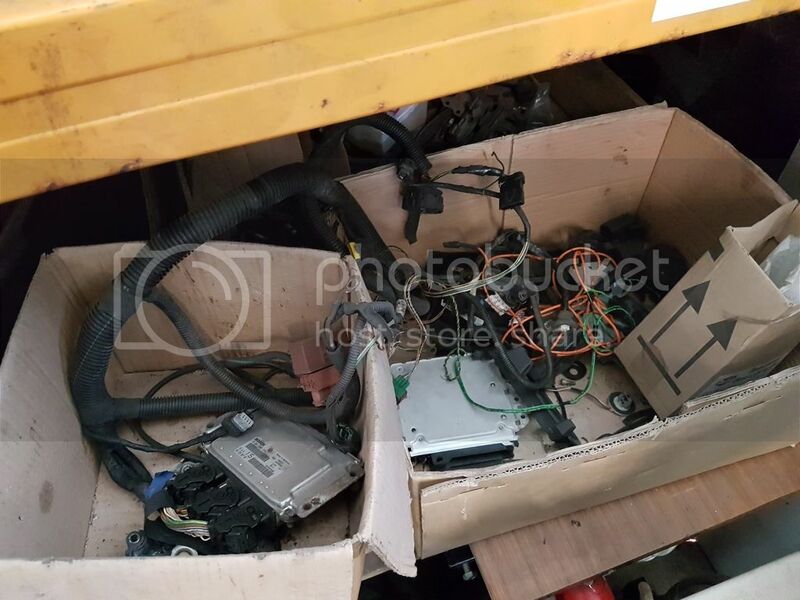 Comes with gearbox, inlet/exhaust manifold, wiring loom/ECU etc – just ask me what you want included and I will chuck it in. This is rather special – was a 40k crash damaged C2 VTR engine, with a ported cylinder head, Newman rally max cams, and very lightweight cromoly flywheel. 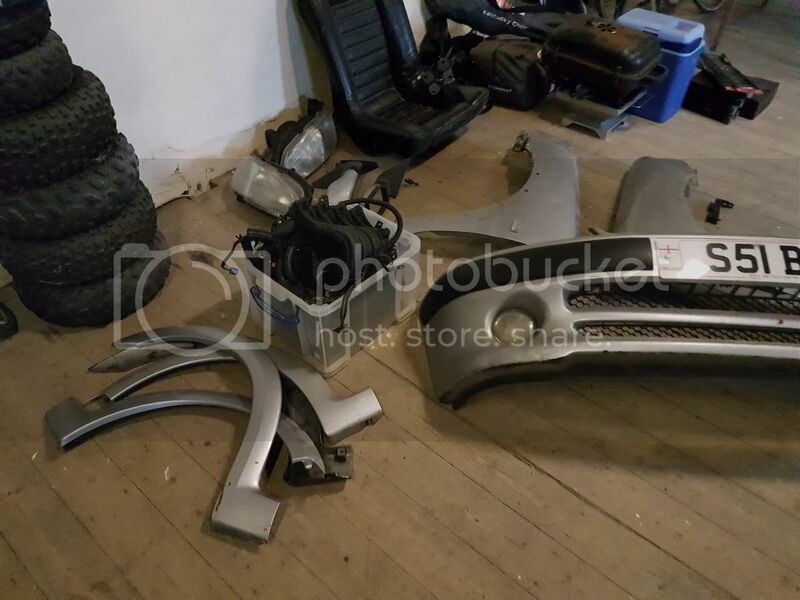 Comes with C2 coilpack, Gti thermostat, oil filter conversion, GTi engine mount conversion, but still with the citroen inlet manifold. 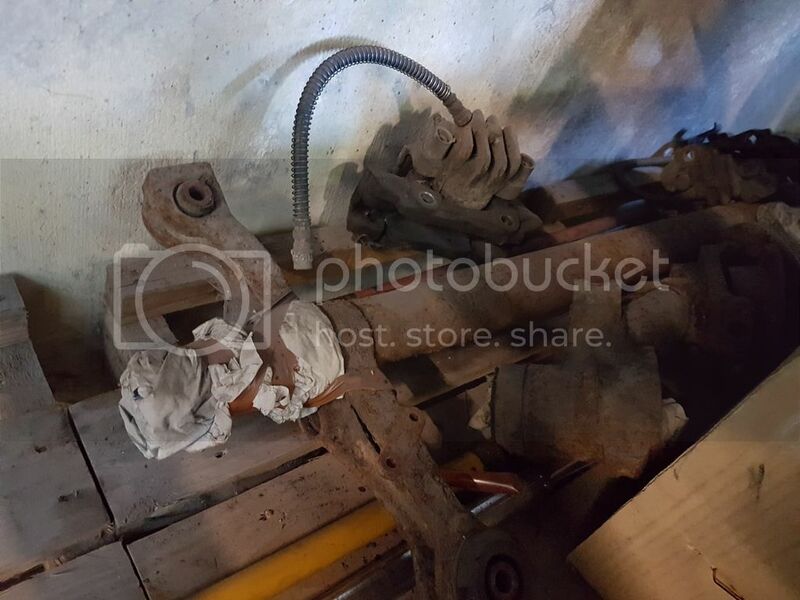 No exhaust manifold (unless you want a deal). New standard clutch. 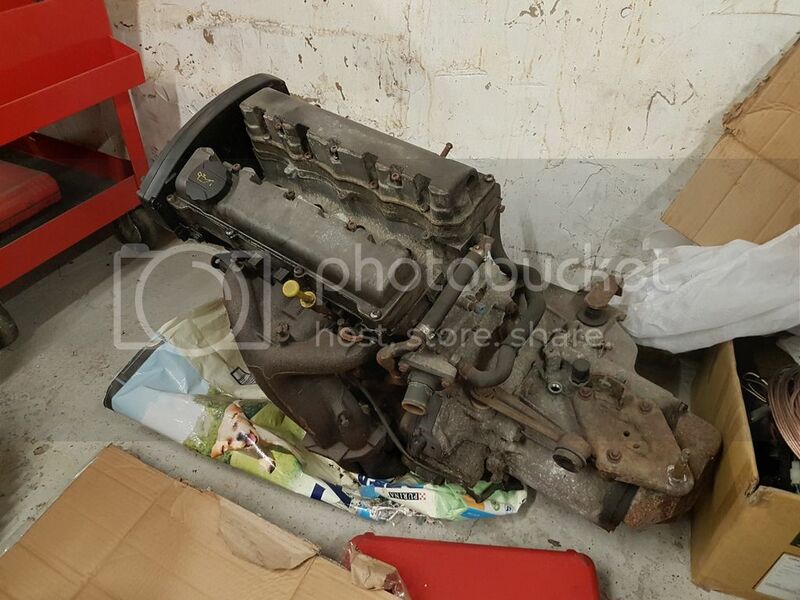 Gearbox can be chucked in if you want, too – standard GTi box. 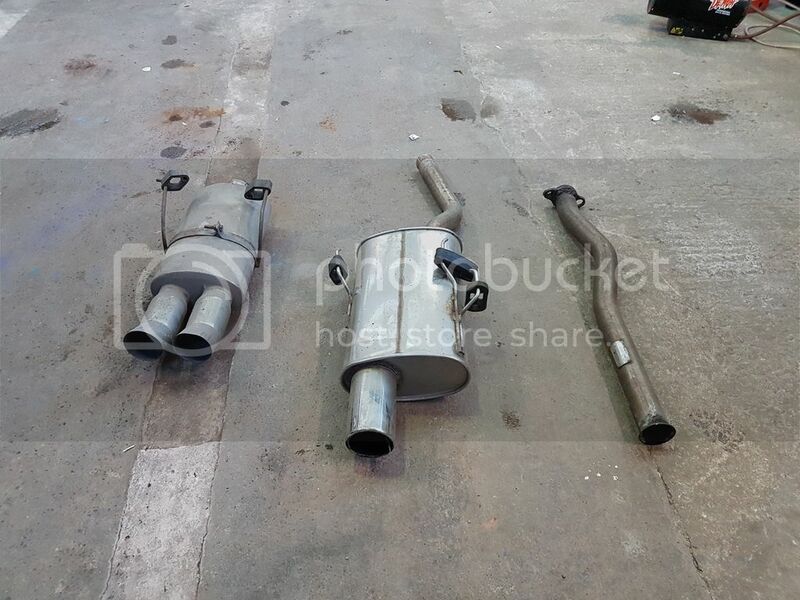 Set of 3, you know how good these are, never used, just fitted. you know this is a thing of beauty. Works with all 106/saxos. I will throw in the new uprated linkage arms as well, this setup makes the gear shift quality SO nice. 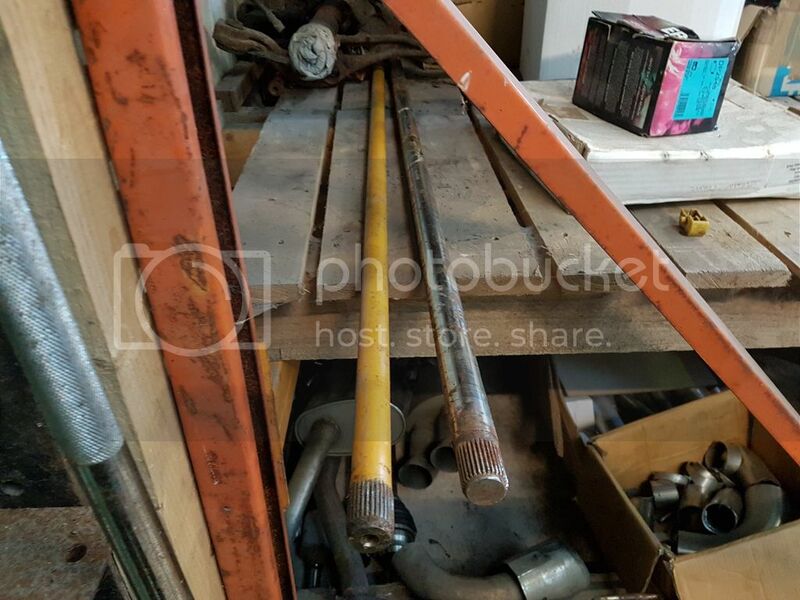 For 106 GTi, oil cooler pipes chopped and blanked. Need a bit of a clean-up on the lenses, can be done with a headlight restoration kit. there is also a lot of high quality 2k paint - Ford Diamond White - I think 5l white primer, and 3l basecoat, and 5l lacquer, with 5l solvent to match, tack rags, etc - More than enough to paint an entire 106 and all panels etc. About £250 worth - make me an offer. Anything else... make it worth my while for at LEAST a tenner and I will post or let you collect, etc. 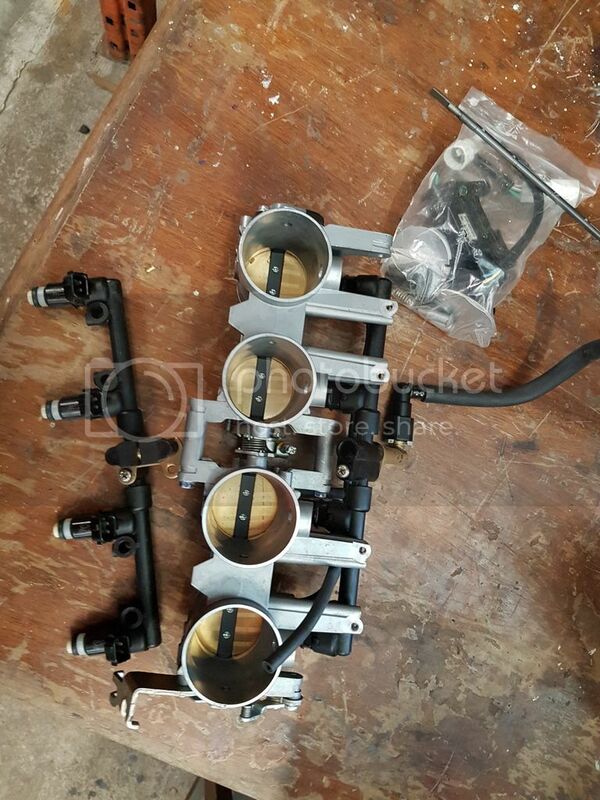 I could use the raceland manifold, if you would ship to denmark. I will of course pay for the shipping. The manifold may already be sold, but I'll let you know. all PMs replied to I hope! Your inbox is full mate & needs emptying so cant reply to your message for the minute! I may consider breaking the rolling shell for suspenson, wishbones, brakes etc. Although it doesn't make sense to me, because the shell is very good and the coilovers will work best with the integrated top mounts. Just to remind you all, I won't hold anything for anyone, the first person to pay me money gets the item. Simple. 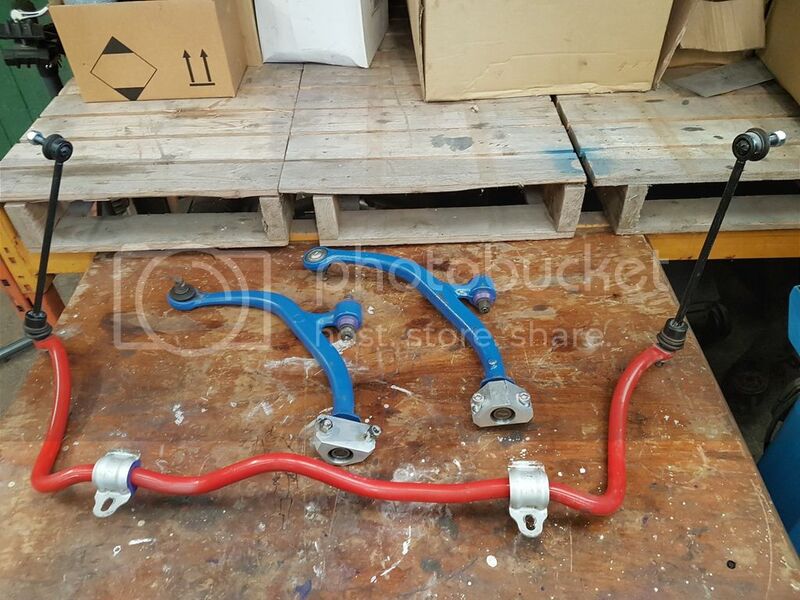 Price for Gaz coilovers & rear damper set and top mounts. Need quick sale as have to get fitted asap. Price for Gaz coilovers & rear damper set. Need quick sale as have to get fitted asap. just for clarity, the coilover top mounts are Comp Brake, these are a 4 bolt pillowball mount that bolts to a weld-in slotted plate. obviously I can't sell the slotted plate, however I will give the pillowball mount with the coilovers, whether it is usable or not is for you to decide. there are lots of topmount solutions available on the market now, so you will be able to get something to work. The struts have rebuilt hubs with brand new bearings, never used. Are these early or late models? And fast road or race/rally version? 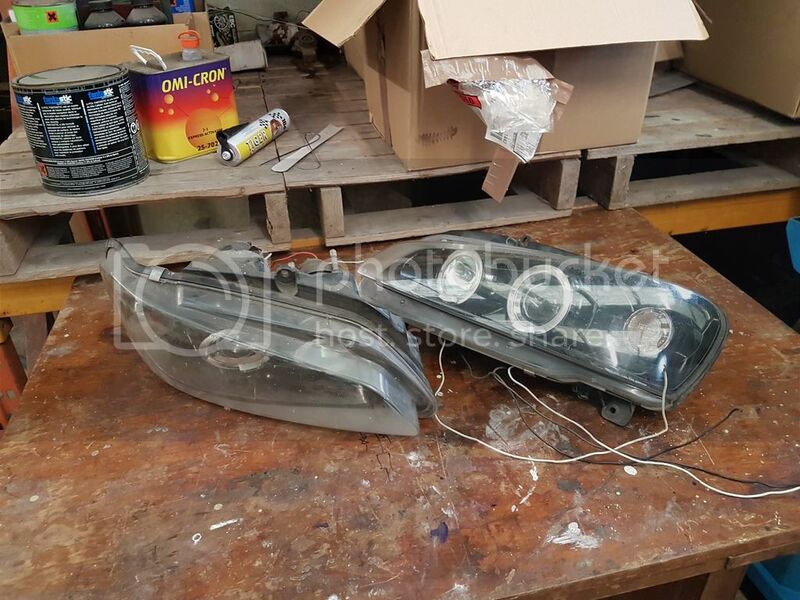 Lionheart, they are to fit the S2 GTi, so whatever these are. I'm not sure whether they are fast road or race, i didnt do the buying and I'm not sure if they have any ID. Thinking about it, they are probably Vibratechnics, as they dont have the Spoox stickers. I remember Spoox just rebranded Vibratechnics mounts. coilovers, gearshifter and driveshafts provisionally sold. I need a few more hundred quid for my mate then I can call it quits and scrap the rest. At that point, anyone who wants to collect the lot is welcome to it. But we haven't got there quite yet. Do you have an unlocked 16v single plug ecu? Hazlo - I don't, its a standard GTi ECU to suit a twin plug loom. Are the headlights still for sale? Please write down what you've got rest parts.